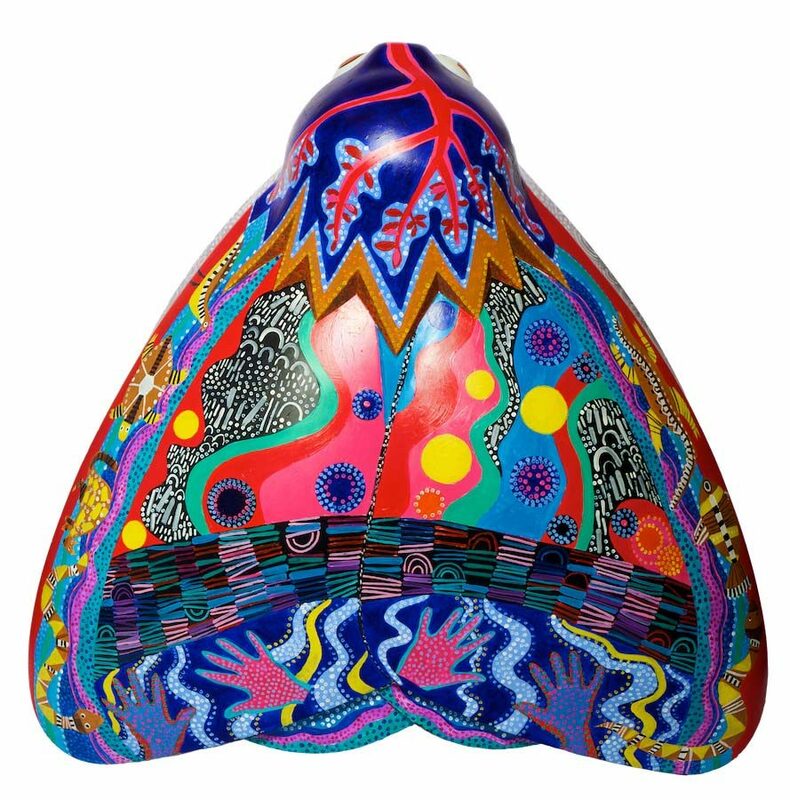 The children involved in the design of this moth used Aboriginal art techniques to create patterns and symbols using dots to create pictures of turtles, hands and rainbows. The school decided to name the moth Benwerrin which is aboriginal for ‘long hill’. Children from Year 5 at Longhill Primary School worked with artist Claire West to create a moth based around Amy’s epic journey to Australia. The pupils at the school regularly take part in creative projects, and run their own TV and radio stations. They are incredibly proud and excited to be involved in a project designed to celebrate Amy Johnson. 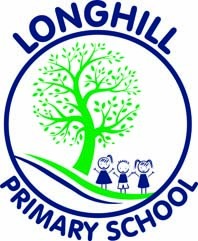 Longhill Primary School is an Ofsted rated Good school situated in east Hull. The school has over 350 pupils on its role, making it a larger than average primary school. In recent years Longhill Primary has celebrated progress rates in maths and writing being amongst the top in the country.